A suspected thief who decided to improvise a new way to avoid detection is currently cooling his heels in police custody after he was caught with a stolen goat meat strapped to his body. According to reports, the man who is said to hail from Maasai, Kenya, allegedly stole a goat and slaughtered it. He split the animal into two from the backbone and tied the parts to his body like an inner cloth/vest. 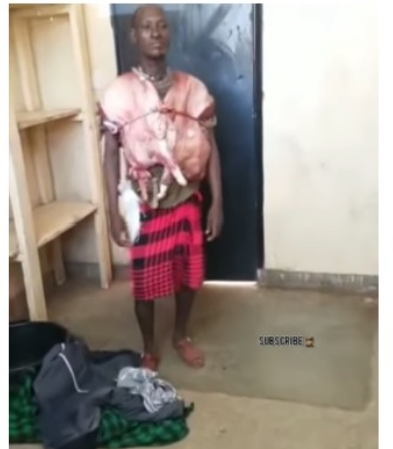 In a trending video making the rounds online, after he was apprehended following his suspicious movement, he was forced by the police to remove his clothes that had the meat concealed underneath. 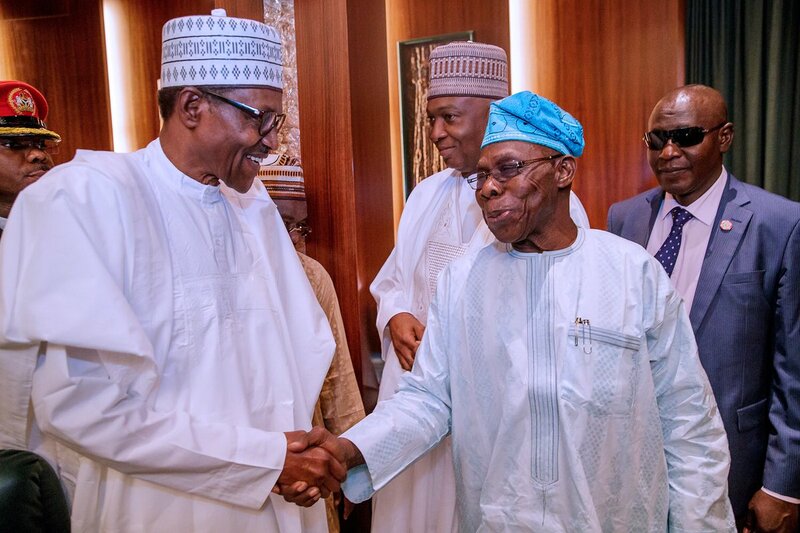 Many internet users have been left shocked following the suspect’s new method of stealing.